Come on out and get some FREE FOOD every day this week during Red Robin’s customer appreciation week on June 25-July 1 with purchase. Reward members who spend $10 daily get a free milkshake on Monday; a free Tavern burger on Tuesday; a free kids entree on Wednesday; a free dessert on Thursday; and free a free appetizer on Friday-Sunday at participating locations. 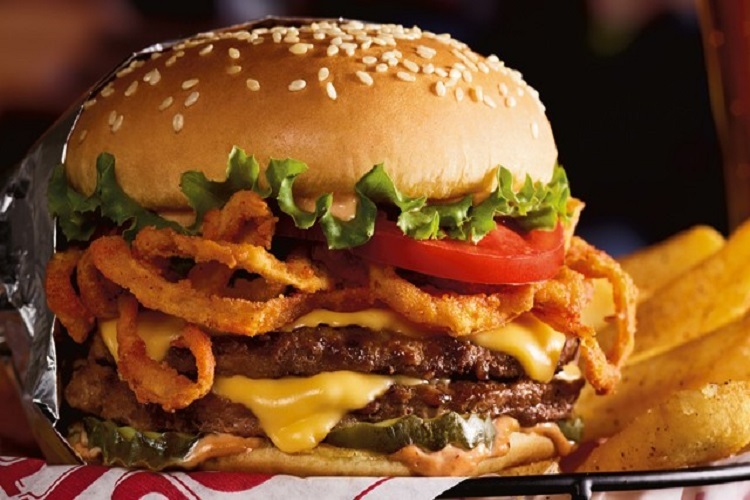 No coupon is necessary, but you must be a Red Robin RLoyalty member. It’s free to join. Click here for the deal.